My daughter loved going to the place and she loved her teachers. As parents we felt very happy and safe that we are leaving our child in good hands. 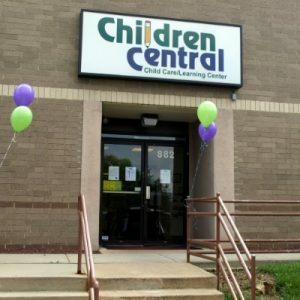 We had a great experience with Children Central. She learned lot of songs and starting talking and developing her speech very well. All the art that she gets to do there was great too and we used to pin it to the wall on our home.We feel little sad to leave this place and move our kid, but we have all the good about this daycare and its activities. The charges are also very affordable and get the best return on value.